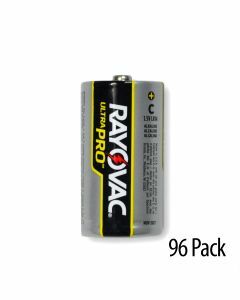 Built to exceed the performance demands of industrial applications, Rayovac Industrial Alkaline batteries provide long-lasting power in the most demanding devices. 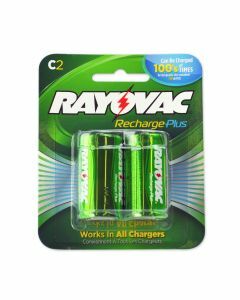 Did you know the Rayovac C battery lasts as long as Duracell C and Energizer C? 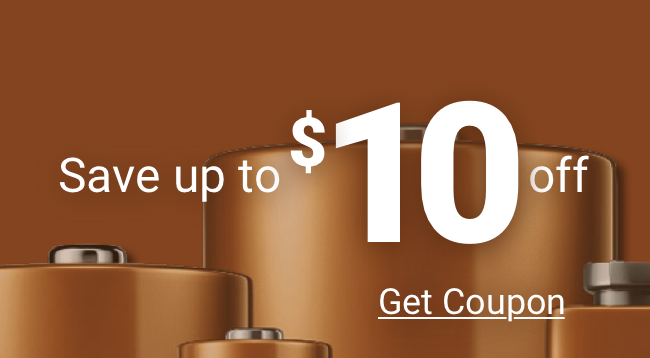 Medic Batteries carries the freshest AAA Rayovac batteries at everyday low prices with a 100% guarantee. For reliable, long-lasting power, trust Medic!